Samsung Galaxy S7 Specs: Samsung has redefined itself with Galaxy S7, and this phone has been a revolutionary enhancement that the gadget world has not seen to date. This Samsung smartphone has replaced the plastic body with metal and glass thus oozing out cutting-edge style. The specifications of this phone strike out a perfect balance of style and performance. 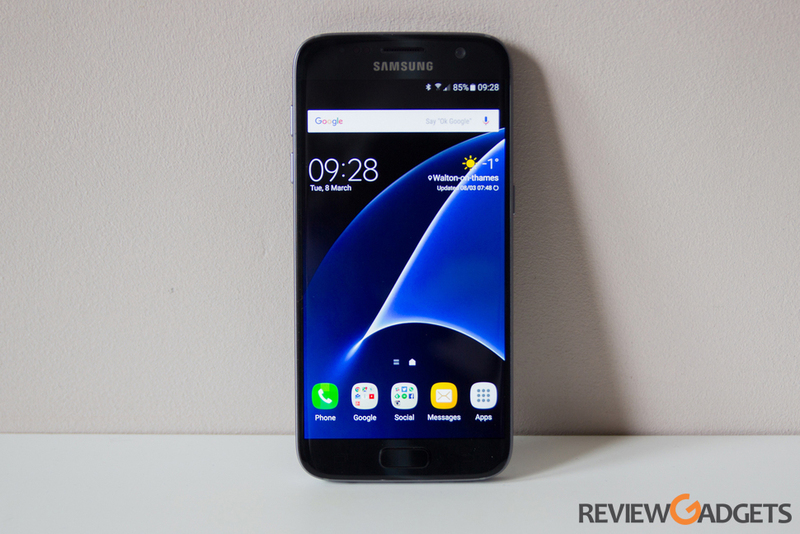 Don’t miss Samsung Galaxy S7 Review.